In this lesson we are going to learn a little more about the concept which is behind Prepositions and Articles, so sit tight because this is going on a fun-filled ride! 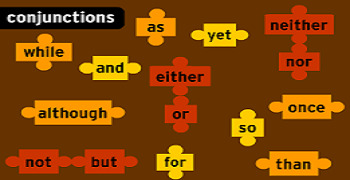 Prepositions: Prepositions are words which tells us when or where a noun is in relation to another. These words help us under what is where and how it helps us answer complicated questions in a very simple manner as well. The box is kept under the table. Keep the book on your lap. 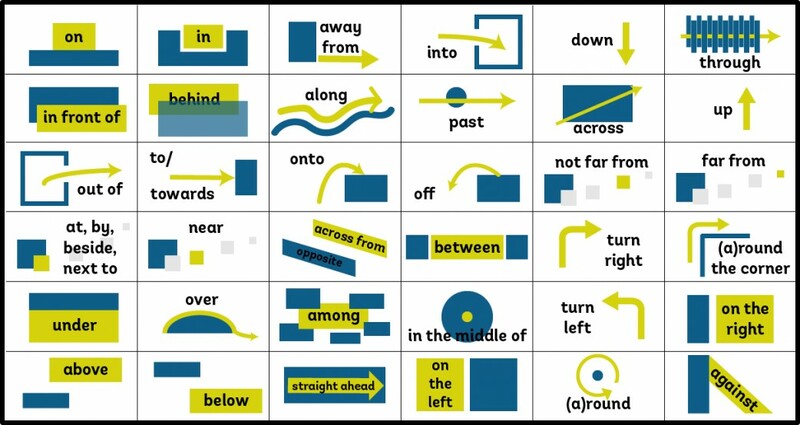 Prepositions are of six main types –Direction, time, location/place,agent, instrument and phrase. Direction: These prepositions describe which direction of something. For example, Take the next left. They’re going to the classroom. They threw the ball into the river. Time: These prepositions describe the time of something. For example, We have been working since yesterday. They will come here on February 15. Rhea was born in 1982. Location/Place: These prepositions describe the location or place of something. For example, The principal is in the hallway. We saw a movie at the theatre. Agent: These prepositions are used to express the relationship between a noun and an action. For example, This beautiful book is written by John Keats. This book was given to me by my grandmother. The task was finished by him. Instrument: These prepositions are used to join nouns to other words in a sentence. For example, He went to the office by car. He broke the wall with a hammer. This lock cannot be opened with the key. Phrase: Prepositional phrases are groups of words which contain prepositions. For example, We climbed up the hill. The rabbit hopped through the garden. Now let’s take a look at Articles, you must be wondering what Articles are? Well, to answer your question, articles are words which define nouns as specific or unspecific. For example, After the long day, the cup of tea tasted good. 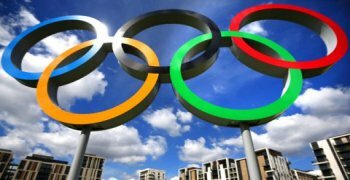 The article the shows that the situation was related to a specific day. Now let’s see how we can use the same sentence in an unspecific way. 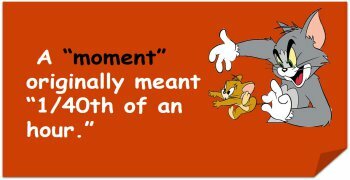 The above-mentioned sentence shows us that the situation was related to an unspecific day. A: This article is used before a word which begins with a consonant. For example, I have a question. I need a box to keep my jewellery. I want a shampoo bottle. An: This article is used before a word which begins with a vowel. For example, Can you pass me an orange? The: This article is used when we are talking about anything specific, it could be living or non-living. For example, the sun is shining brightly. The old man is sick. That’s all for prepositions and articles for today, we hope that you enjoyed this lesson and don’t forget to enjoy your Path to Mom, Realise every moment! The Rajputs quarreled _______ themselves. Fill in the blank with correct preposition. He had no evidence to go ______. Come _____ the house, Akshay. I like to spend the summer ___ the country, and the winter ___ the town. The rich are not inured ____ manual labor. The Prime Minister ruled _______________ the scheme. The team was elated ____ joy ____ their victory. Those found remiss ____ duty will not be pardoned. Aurangzeb divested Shahjahan ___ royal powers. ______ the campus there is much indiscipline and there is a need for proper management.